Commercial construction is a challenging project for anyone. Budgets, deadlines, approvals, and you know the rest. 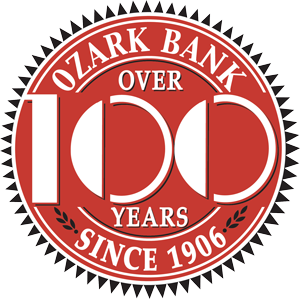 We have been helping build the Ozarks for over a century and want to be with you for the next project. Ready, willing, capable. Invite us to your next planning meeting to discuss construction fund options and our speed in getting decisions made to meet your timeline. We will meet at your office or land site with our hard hats and iPads!